My poor baby broke his elbow yesterday. He was playing on the monkey bars at school and fell and landed on his elbow. It was very long day at the hospital getting him fixed up, and he was a trooper. I know that he was in a lot of pain, and he took it like a man. There is nothing worse than seeing your child in pain, it is pretty awful. He needs to stay home from school for the next few days because the doctor needs the swelling to go down before he can put a plaster cast on it. In the meantime, he needs to be still and relax. If you knew my child, that would be like asking him to stop breathing. We are trying to find activities that do not include a lot of movement, so baking it is! The nice people at Tillamook sent me some of their new light yogurts to try. My kids love to eat yogurt, and my husband has been adding a container (he especially likes the Northwest Berry Patch)to his smoothie every morning and loves it. I love to bake with yogurt. Adding yogurt works the same way that adding buttermilk does, it adds a tang and tenderness to whatever you are baking. This cake is rich, a little goes a long way. My favorite part is the glaze. I love how gorgeous and shiny it makes the cake look. It made my injured boy happy and semi-still, and today, that is all that matters. 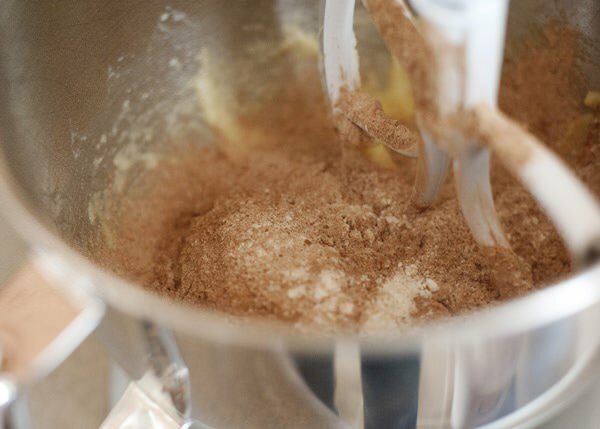 In a bowl, whisk together flour, cocoa, baking powder, baking soda, and salt. Set aside. 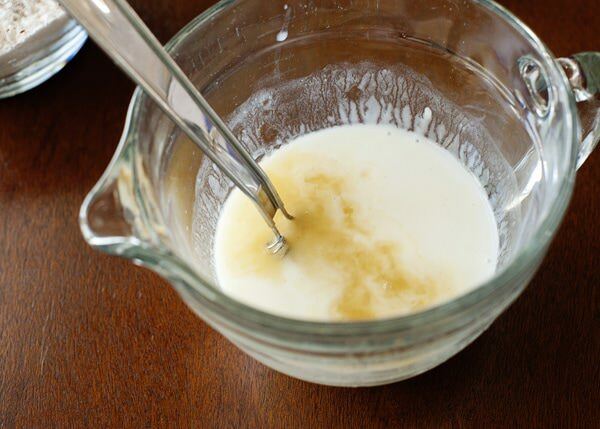 In another small bowl, whisk together yogurt, water, and vanilla. Set aside. Cream together butter and sugar until light and fluffy, about 3 minutes. Add eggs one at a time. Add half of the flour mixture to the butter. Add the yogurt mixture, and add the remaining flour. Mix until just combined. Line a loaf pan with parchment paper and spray with cooking spray. Bake in a preheated 350 degree oven for one hour. Cool in the pan for 15 minutes. Turn out and cool completely. 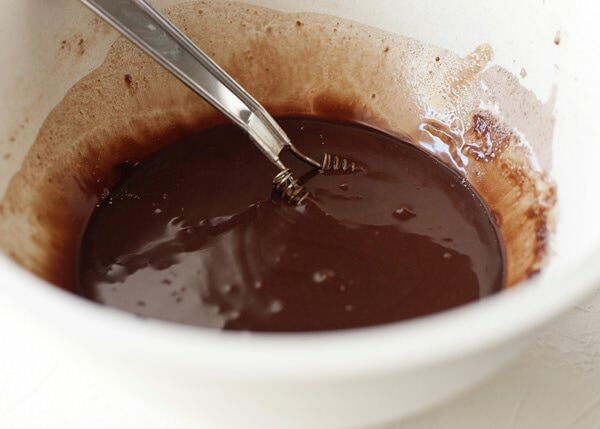 Whisk together powdered sugar, cocoa, water, and vanilla until smooth. Pour over cooled cake. Good grief, Bree, this looks delicious! Hope your little boy gets well soon! 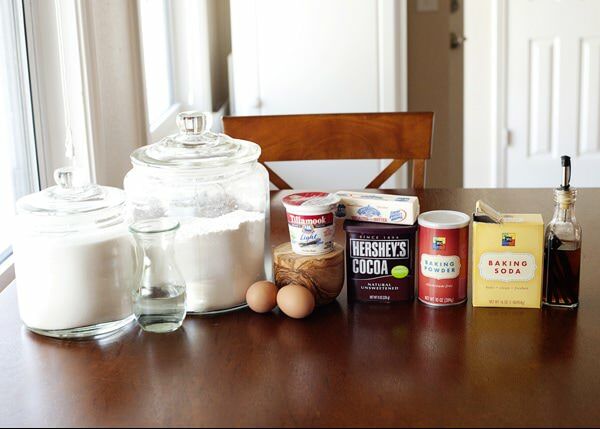 The recipe looks tasty, I’d be happy to try this healthy cake. I know more than anyone that women are strong. I do not need the reminder, and I really don’t think that my word chioce deserved to be nit-picked. Oh come on you would tell your girl to be strong and try to take it like a big girl, who raises men? Its women, we should not be too soft with the boys though. Like the song goes where have all the cowboys gone. This looks so good. I hope the little guy feels better very soon! thank you Sarah. I hope so too. Awh, I’m so sorry he broke his arm. This loaf looks delish! That looks so delicious! I don’t usually like chocolate cake, but that looks super moist and I imagine it tasting like a tangy brownie. . . It does. It is deep and dark, so if you are a chocolate lover, this is for you. It really adds something nice to a batter. How much cocoa goes in the glaze? The recipe just says “2/3 cocoa”. So sorry about the small ones elbow. Not good. The cake looks very yummy-I love the shot with the glaze pouring. How’d you do that? I would be partial too! I love Tillamook. Unfortunately, where we live, we do not get all of the products that they make. Aww. I’m so sorry to hear about your son’s broken elbow 🙁 I hope he gets better soon. I love eating yogurt. I think I have it as an afternoon snack almost everyday! 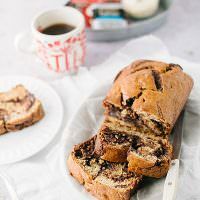 And this loaf cake looks way awesome and oh so chocolatey! 🙂 YUM! Thank you Becca, he is getting better. This cake looks beauteous. I’m wondering…are there other substitutions you might make if you used whole milk yogurt instead of light? Maybe a little less butter? Hmm. I would not change the amount of butter, but I would happily use whole milk yogurt, in fact that what the original recipe used. I cracked my elbow when I was in college (we’re talking 40 years ago) and I CAN STILL REMEMBER HOW MUCH IT HURT!! So your young one has my utmost sympathy. Hope he heals soon. T.
Thank you Tina. Right not the swelling is more the issue. It is still so swollen that it cannot get a plaster cast. And this cake is absolutely GORGEOUS! 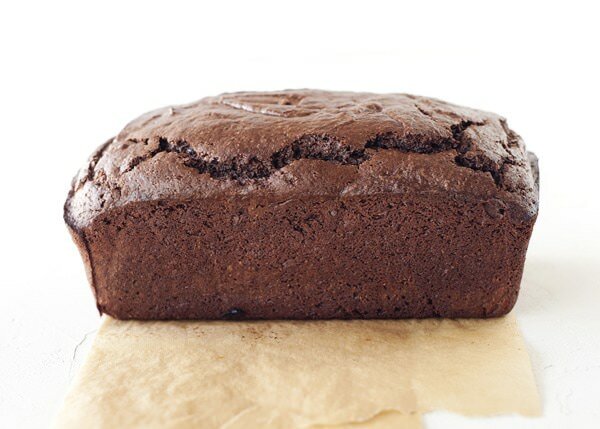 I love using yogurt in my cakes and muffins – you get such amazingly light and moist cakes. Thank you very much, he is better. Me too, yogurt is great to bake with. That glaze really makes it look mouth watering! Glaze is the best part of any cake! Hi – I tried to see if anyone else posted this q – this is in the oven, but the batter was not very.. liquid. Almost more of a cookie batter. Did I do something wrong? It smells delish…. will let you know how it turns out. And best wishes to your little man! Sounds awful! 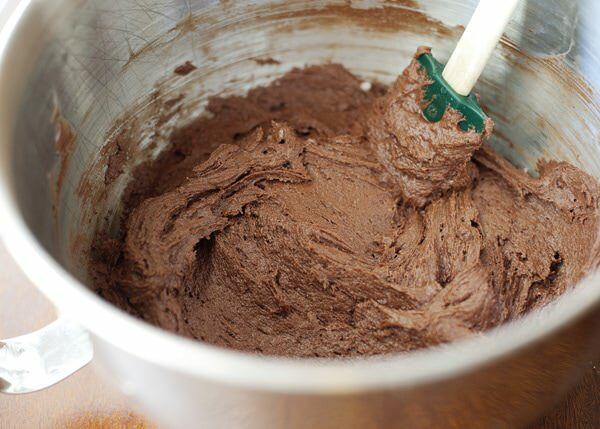 It is a very thick batter. You did not do anything wrong. Those pesky monkey bars! That’s how I broke my wrist as a kid, too! I was 4 and had just learned how to do the monkey bars. My neighbors had a wooden play-set and I was not prepared for the bar twisting on me. I send him good thoughts for a speedy recovery! Seriously! Thanks for the well wishes. I just discovered your blog via Go Bold With Butter, and this chocolate cake immediately grabbed me. I’m making it next on my list! I’m glad your little guy took it like a man (!) and is feeling better. Am looking forward to visiting your site daily. Thanks! Thank you ELizabeth! My kids loved this cake. 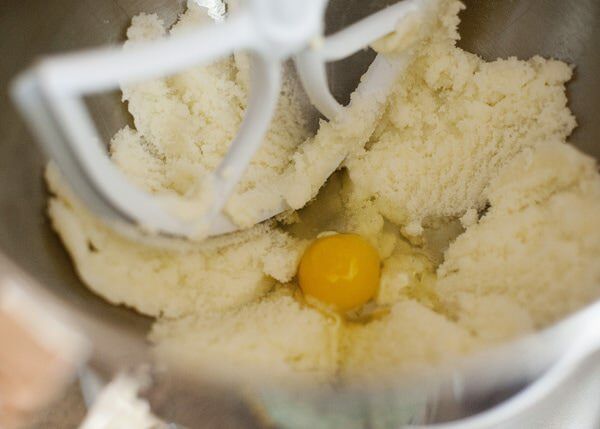 The batter is really thick, so don’t be alarmed. It seems like it is going around this week! I hope that your broken head is on the mend. And yes, surgical glue is a God send. I am so glad I found your blog. 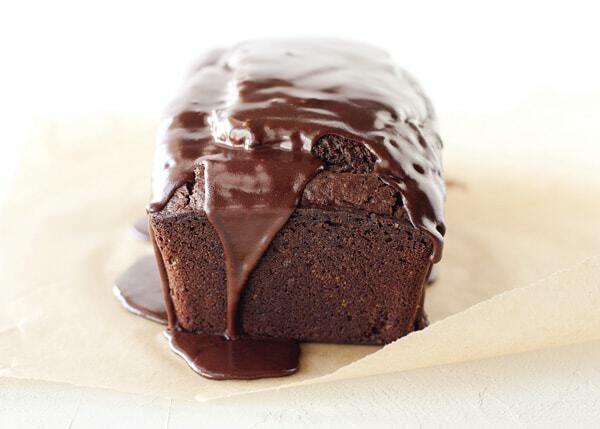 This chocolate cake looks Delicious! I’m so glad your little guy is Ok and was a trooper at the hospital. It always amazes me how strong kids are when they need to be. 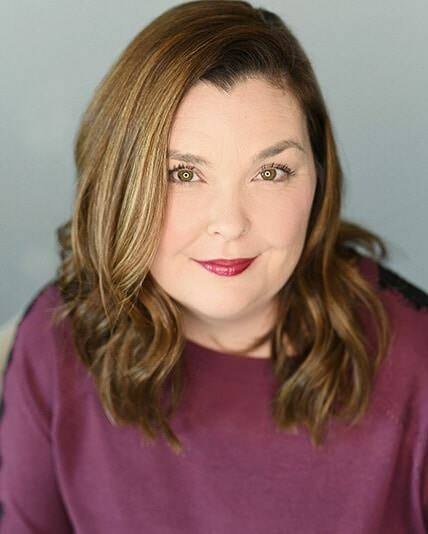 I would love to invite you to share this, and any other posts you would like to, at my Creative Thursday Link Party (tomorrow) at http://www.michellestastycreations.blogspot.com. Have a great week. I am so glad that you found it too! Kids are amazing aren’t they? I am so sorry about your ankle! Hope that you are on the mend soon. I am so glad! Any yogurt will work, use what you have. Well look at that! Hope that you were able to use the rest of your yogurt. I made this because I LOVE chocolate, but I was so disappointed, I ended up throwing the entire cake away! It wasn’t as moist as I was hoping & I didn’t care for the frosting either. It just tasted like chocolate chips..i was hoping for something more decadant. But im not giving up! 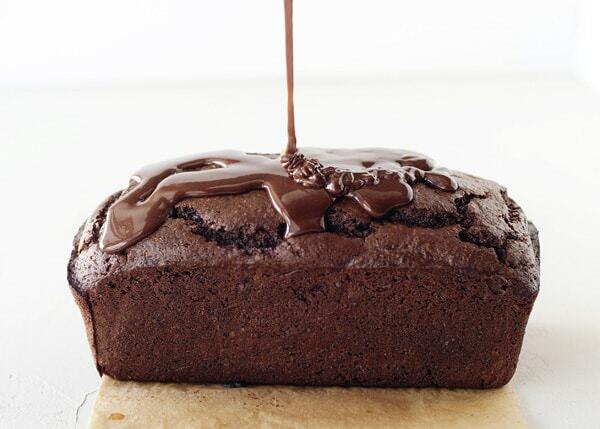 There’s gotta be something really chocolaty moist out there. Just need to find it! I am sorry that you didn’t like this. Hope that you will find the perfect chocolate solution. Thanks so much for linking up to Creative Thursday this week. This looks so amazing and I really can’t wait to try the recipe. I’ll probably be making this over the weekend. Im a new follower – love your blog!! If I wanted to make this as cupcakes instead of a loaf, how long should I bake it for? I am not sure that this would make a good cupcake. It is a very dense loaf, but I would start at 15-18 minutes and go from there. I could eat one every day… little crispy from outside and warm and moist from inside..ummmmm. Just made the cake as cupcakes and they were amazing. Told my boss these are a keeper. Next will figure out the actual unit cost – we do have a budget to keep! Didn’t have vanilla yogurt – used plain and added a Tbsp of honey, bit extra vanilla and they were great! Don’t think I will have to buy another cake mix! Try making your own yogurt, it is easy and cheap. Gorgeous photography. Love this recipe. Bookmarked. thank you so much Sailaja! Pleaso do! I am so glad that you liked it. Awesome!Yogurts in cake are really my favorite.Thanks for sharing this one to us. This is hands down the most PERFECT chocolate cake recipe I ever tried. Thanks sooo much for sharing this! Wow! I am so glad you like it so much. I’ve never heard of chocolate YOGURT cake before! Seems sort of obvious when you think about it! Yours genuinely looks absolutely incredible! I really don’t know. It is just the pan that you buy at the grocery store. Probably 8x4x2. This looks absolutely perfect! The icing looks particularly delicious! Your are good mom, Thanks for sharing your Ingredients and method of baking, So we all love to have this chocolate cake..
Have you ever had a problem with this cake falling? For some reason my chocolate cakes have been falling lately. I don’t believe so. 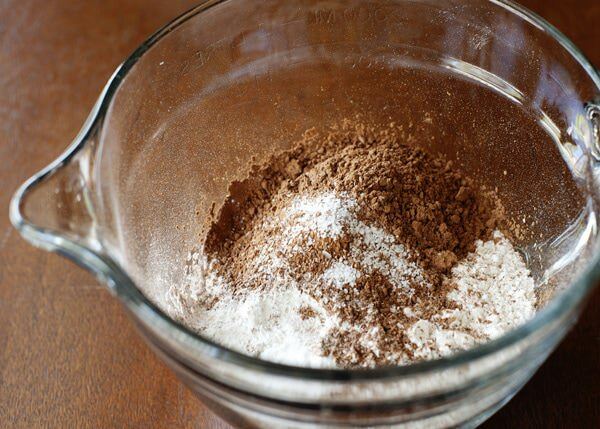 Try a new baking powder and soda. Whenever I have baking troubles that is the first thing I do. I made it with 1 cup sugar and in an angel food cake pan, about 25-30 mins time. Turned out great!